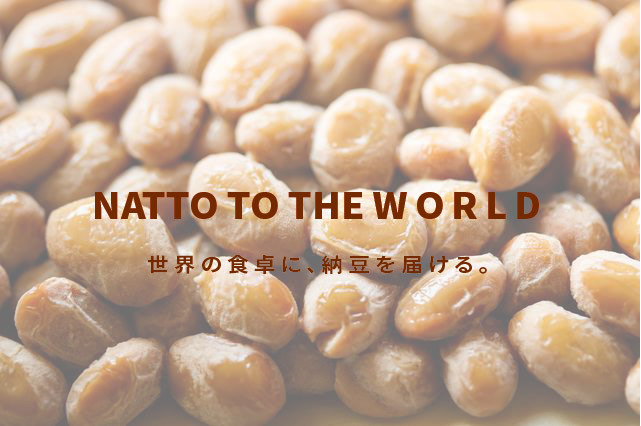 Specific commercial transactions | NATTO Co., Ltd.
※The seller personal information described is the person responsible for the operation. We will respond promptly if there is a request for disclosure of telephone number at the time of dealings. ※Please contact us by email as much as possible. Please order from payment page. For complete order production, we will ship after we receive your order and we will ship it. In case of defective item, mistake of product content, contamination during delivery, etc., we will take care of you, but please contact within 3 days after delivery. We will correspond by refund or exchange after returning products. Furthermore, customer circumstances .. returned goods exchange., Correspondence not to be able to do. Please return to the following address to return address upon return / exchange, along with your name, address and contact address. We will correspond by refund bank transfer. In the case of refund, we will refund the total price of goods price, consumption tax, shipping fee, transfer fee. In the case of exchange, we will contact you by phone etc. regarding the difference.